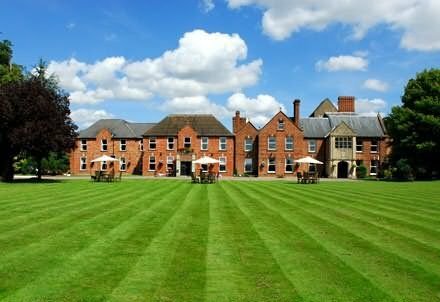 Hatherley Manor Hotel is situated within 10 minutes of Junction 10 of the M5 and is a perfect location for access to the Midlands and South West. 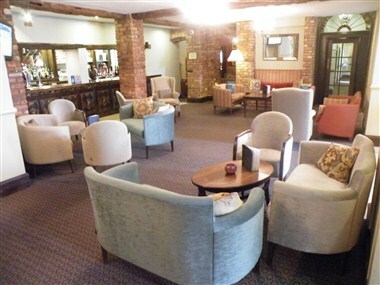 Hatherley Manor boasts a hive of fabulous conference and event suites. Each of the six rooms are located on the ground floor and have T Mobile Hot Spot wireless internet access, the largest suites accommodates an astounding 300 delegates. Our 52 Impressive en suite bedrooms adorn the manor, each one lovingly decorated to supreme standing.